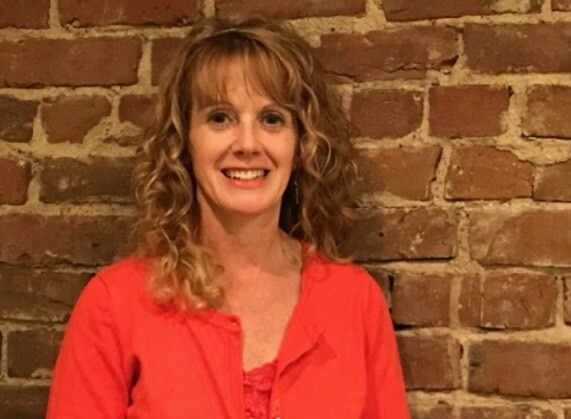 Lori Buckley graduated as an Occupational Therapist from Creighton University in 1991; She received her training to become a Certified Lymphedema Specialist from Norton School of Lymphatics. She is a certified Instructor for the Healthy Steps LEBED Exercise program, which has proven clinical results for Breast Cancer Survivors. Lori is certified in the LETTESSE Fusion Instrument – Lymphatic Enhancement Technology. This instrument utilizes a unique combination of energetic modalities, which have proven to be highly successful in the treatment of Lymphedema. Lori also is a Reiki Master which allows her to incorporate the mind and spirit into her treatment sessions. Prior to becoming a Lymphedema Specialist, Lori partnered with a group of Orthopedic surgeons, providing Rehabilitation Therapy. During this time, she developed manual skills focusing on soft tissue complications. She is highly trained in myofascial release, trigger point release, correcting muscle imbalances, dispersing scar adhesions, and restoring functional active range of motion. Lori has treated a variety of medical diagnosis during her 27 years of practice. Her Lymphedema patients have had a range of etiologies such as: Obesity, CVI, Trauma, Cancer Interventions (lymph node removal and/or radiation) Surgery, Cellulitis, Bacterial & Fungal Infections, Bug Bites and Hereditary. Lori is most drawn to Breast Cancer Survivors because of their positive attitude and appreciation of getting a second chance at life. They show her daily, that it’s the simple things in life that bring us the greatest joys. She has treated numerous complications associated with Breast Cancer Rehabilitation including Lymphedema, Axillary Cording, Range of Motion Limitations, Post Mastectomy Pain, Anxiety Reduction and General Weakness. She looks at each patient as a person, not a condition nor a diagnosis. She considers their lives, their families and their dignity, by bringing humanism into her practice. Lori assists her patients in regaining control of their physical limitations and educating them so they can regain their energy levels and resume to their normal lifestyle.